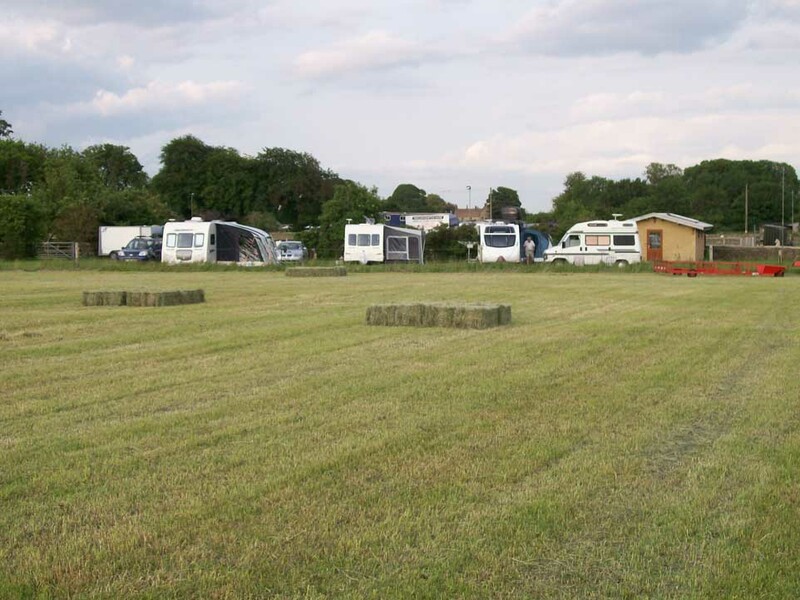 Burnt Ash Farm is now also a small quiet family run campsite offering exclusive camping for up to five caravans, motor-homes or trailer tents. 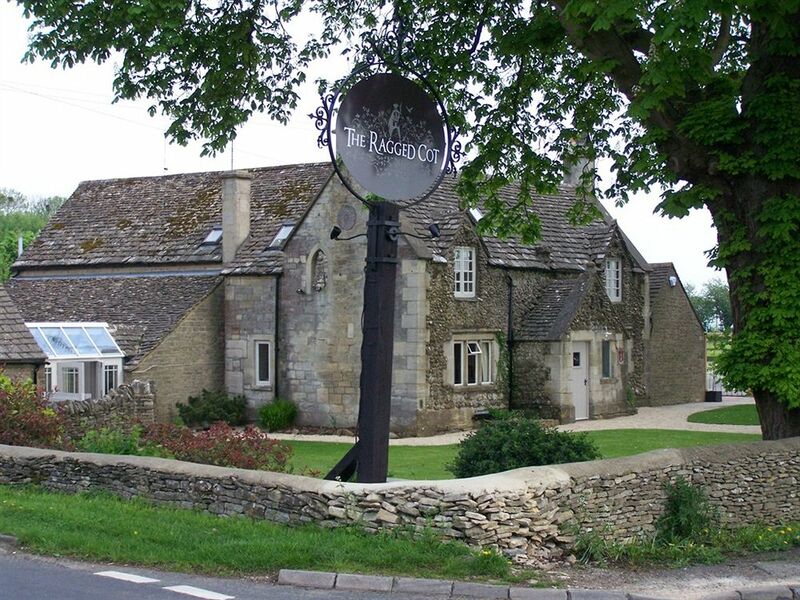 In the lovely setting on the outskirts of the small quiet market town of Minchinhampton, the hamlet of Burnt Ash is an area of outstanding natural beauty with Cotswold dry stone walls & offers much to do & see in the Gloucestershire countryside. We have electric hook up points & some hard standing areas and have a drive over drain for motorhome grey water disposal and are about to build a new recycling & rubbish area. 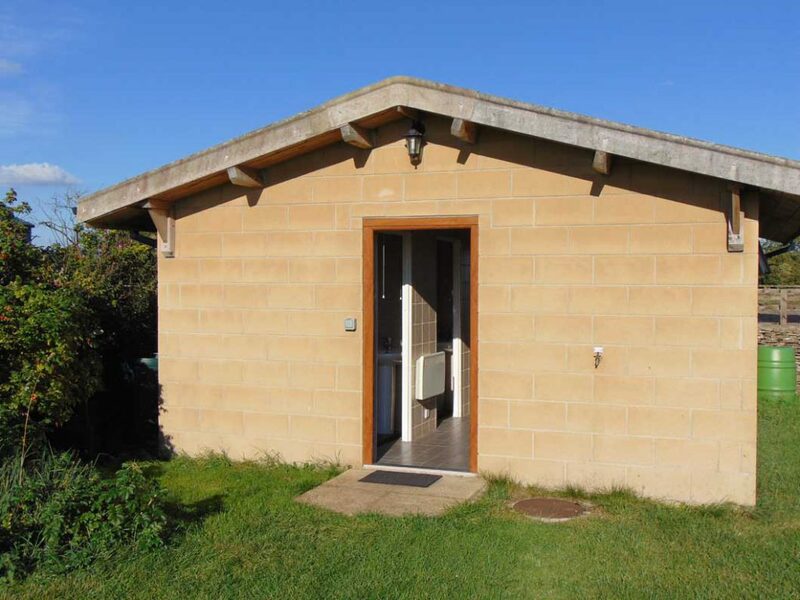 We have a Shepherd Hut for extra accommodation if you want relations or friends to stay nearby. 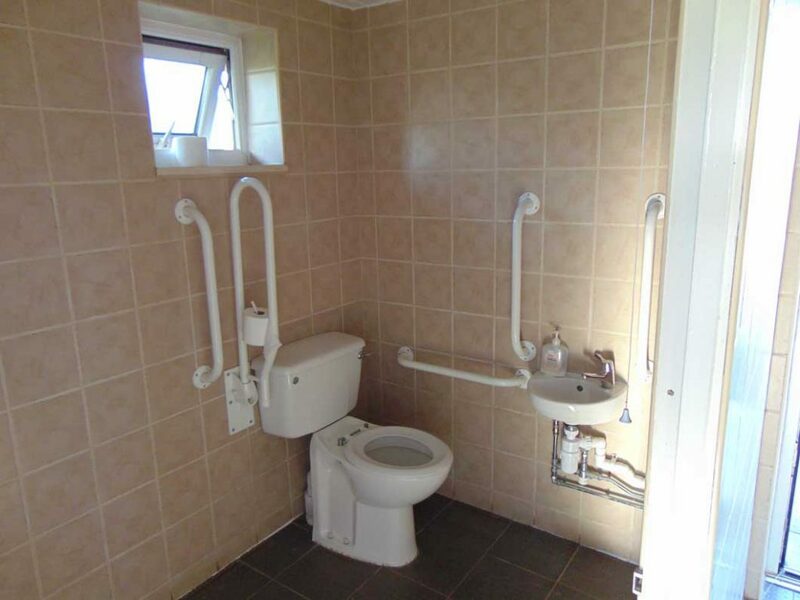 The campsite shares the use of luxury toilets & shower changing rooms on the farm. 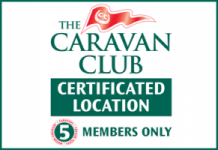 It is a well drained level site & we have ability to tow the largest caravan or motorhome out if required however very unlikely. 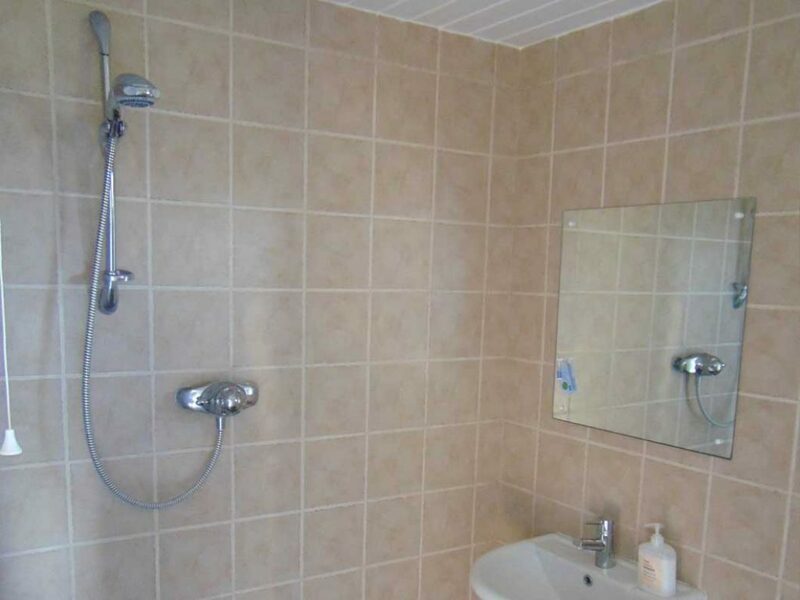 Price per basic pitch for 2 adults is £14 per night including electric hook up & showers. Extra adult at £5 per person and children (under 15) at £2 each. A great gliding school & club in Chalford at Aston Down Airfield, offering visitors the unique experience of unpowered flights over the beautiful Cotswolds. 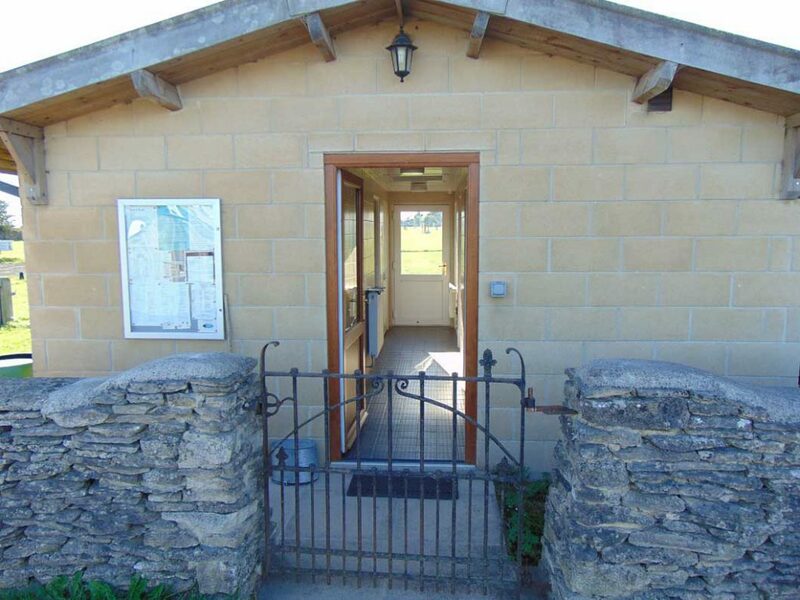 An established 18 hole, 70 par golf course in Minchinhampton of 6088 yards. 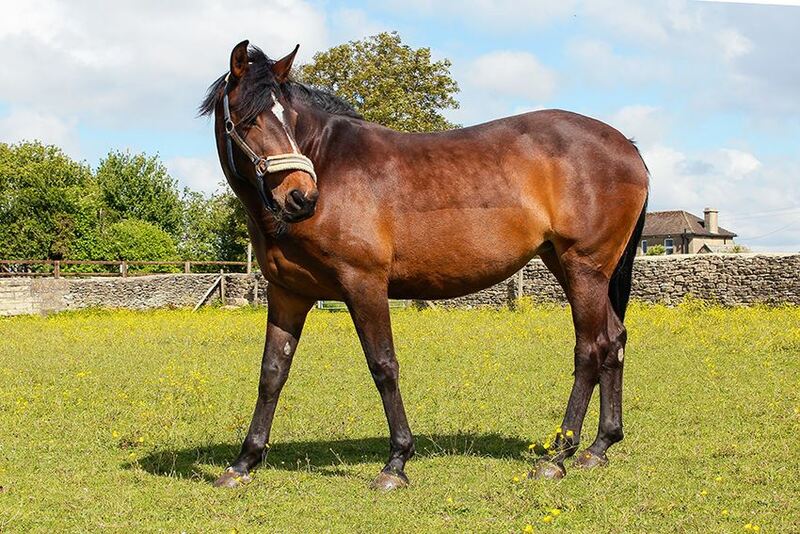 Based 3 miles from Stroud the course is in an area of outstanding natural beauty. Two fantastic 18 hole golf courses in Minchinhampton open since 1975 & 1995 respectively. One is a fine parkland course the other more of a links style course. Hot air balloon flights in Gloucestershire and the Cotswolds from Stroud. Enjoy a relaxing 1 hour champagne balloon flight over beautiful Cotswolds countryside. 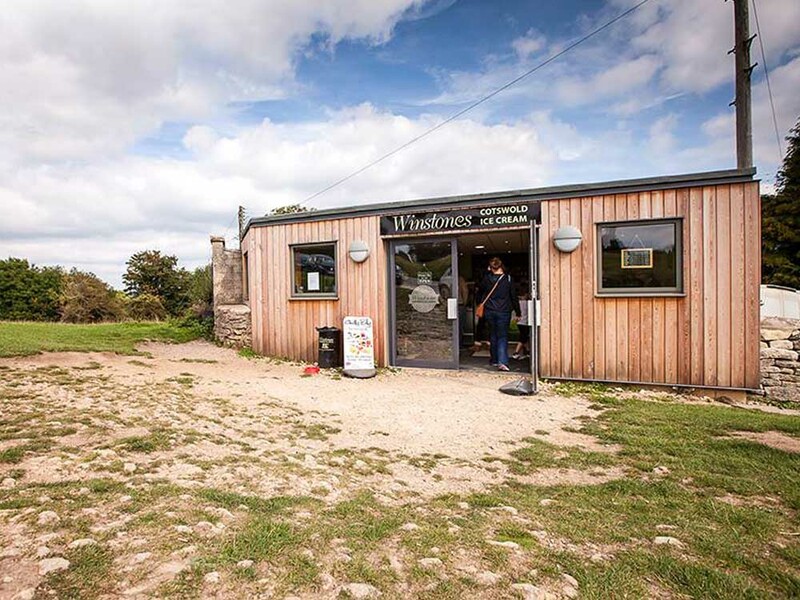 Minchinhampton Common is 580 acres of which belong to the National Trust. It is a popular recreation area and an important archaeological site and is grazed by local farmer’s cattle during the summer months. We are less than 100 meters from a 17th century coaching inn named, The Ragged Cot which provides restaurant, bar & accommodation. 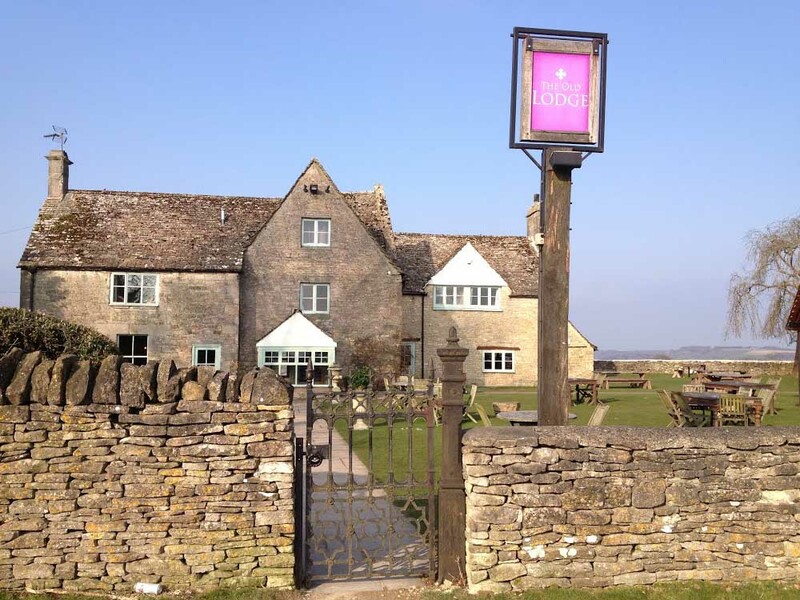 Or in the village is The Crown Inn and slightly further afield on Minchinhampton common there is The Lodge. Booking in advance is always advised. 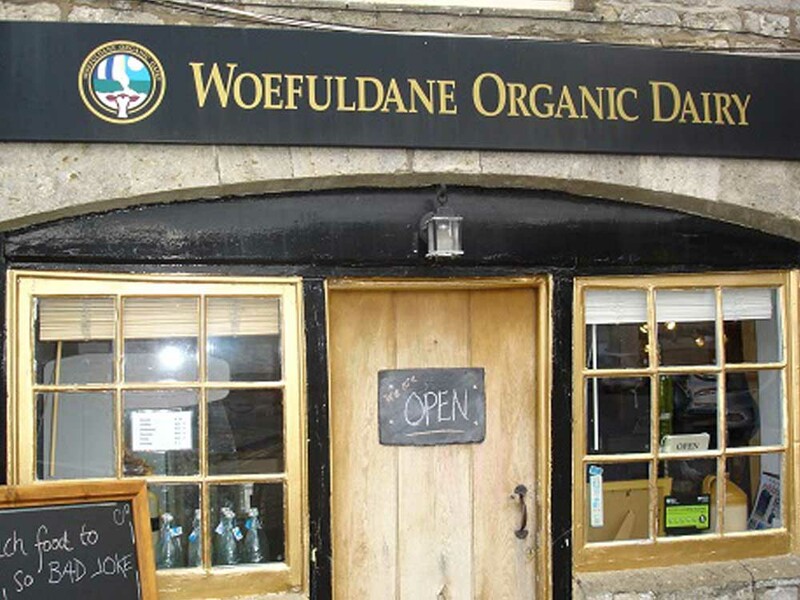 If you want locally produced foods for your own catering, our neighbouring farm at Woefuldane has a unique shop in the village selling home produced Organic Milk, Eggs & Cheese along with locally produced bread. There produce can be delivered daily to Burnt Ash or purchased from their village shop. They also sell the famous locally produced Winstones Ice cream.